It’s called Meissl & Schadn and you’ll find it in Vienna, Austria. 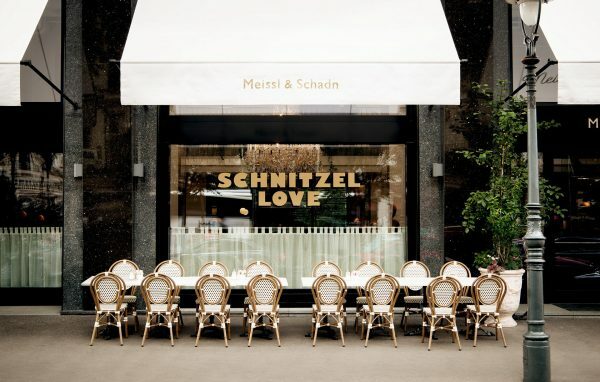 It is most likely the best looking Schnitzel Restaurant in The World. 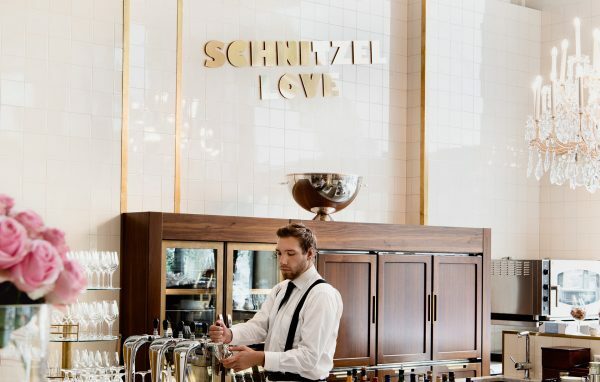 The Best Looking Schnitzel Restaurant in The World? Is that even worth mentioning? 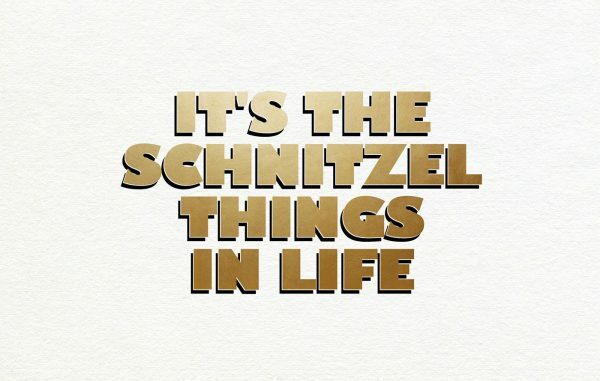 How many schnitzel restaurants are there even out there? The answer is that yes, this one is absolutely worth mentioning, you’ll know what I mean as soon as you’ve taken a good look at this design and branding. 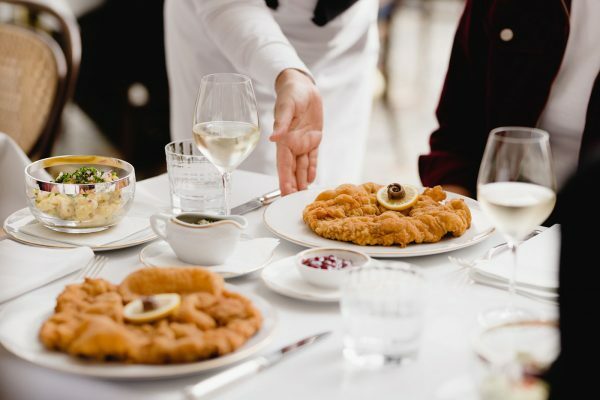 How many schnitzel restaurants are there? Honestly, I have no idea, but I’m fairly sure this is the best-looking one. 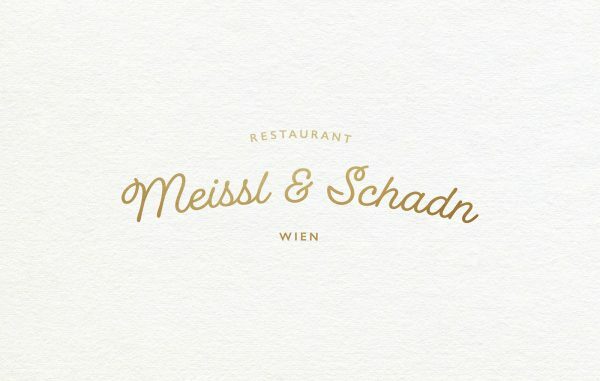 Its called Meissl & Schadn and you’ll find it in Vienna, Austria. Maybe not the easiest name for a restaurant to pronounce but hey, when it looks like this, who cares? So let’s check out what’s so good about this. Let’s start with the restaurant itself. It’s really nothing special. It more or less looks like a classic European Brasserie. Marble, white linen, ceramic tiles, brass. Just great. I love brasseries, they are my favorite type of restaurants. Sit down, have a laugh and good, simple food. What more can you ask for in a restaurant? 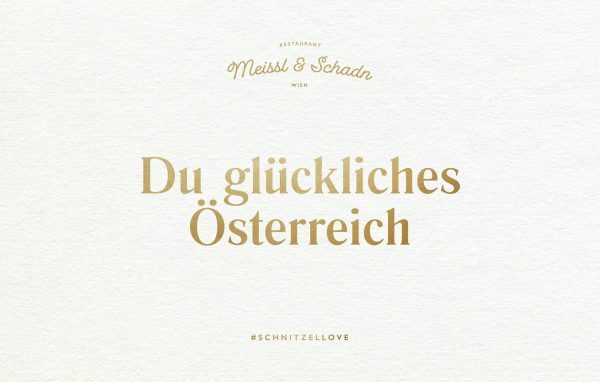 Good design, that’s what Meissl & Schadn have brought to the table. 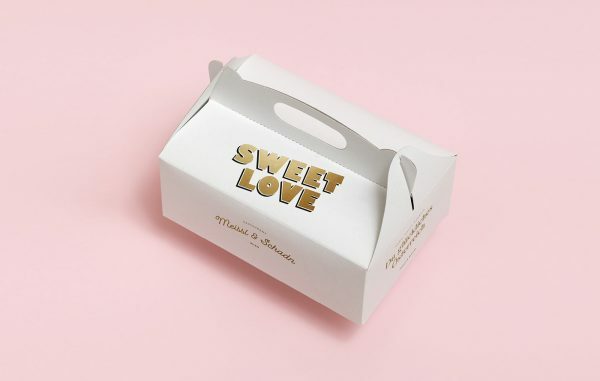 With a branding in pink and gold matched with the classic brasserie style this really stands out. Especially since they let the pink be the dominant color and only add gold as details here and there. 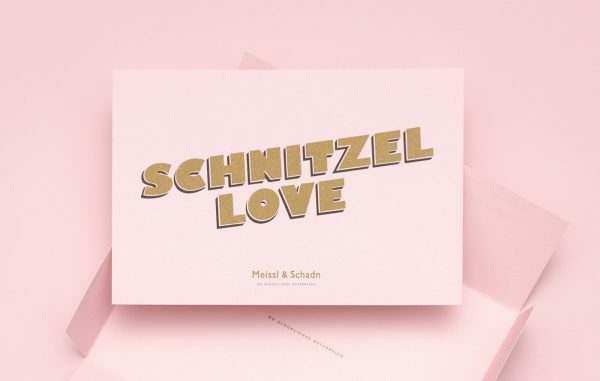 A great logo in gold and the fun tagline “Schnitzel Love” goes as a red line through the whole design. If I ever go to Vienna, this is where I’ll eat my schnitzel. 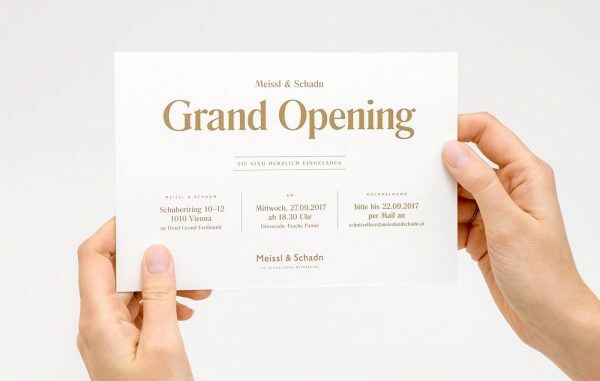 The design for what I think is The Best Looking Schnitzel Restaurant in The World is made by Moodley Brand Identity, check them out here. For more great stuff in Food Art and Design check out my full coverage here.